Developer: Magic Video Software Inc. Developer / company: Magic Video Software Inc. 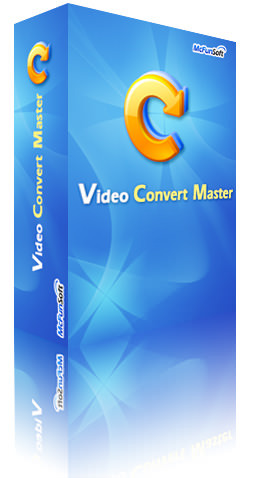 If you need more information please contact the developers of Magic 3GP/iPod/PSP Video Converter (Magic Video Software Inc.), or check out their product website.